Please note: It is important that all non-members contact the club before attending a swim, but before doing so, please visit the “News & Notices” page for swim days and entrance fees. If you would like to ask us a question, then please contact us using the information above. 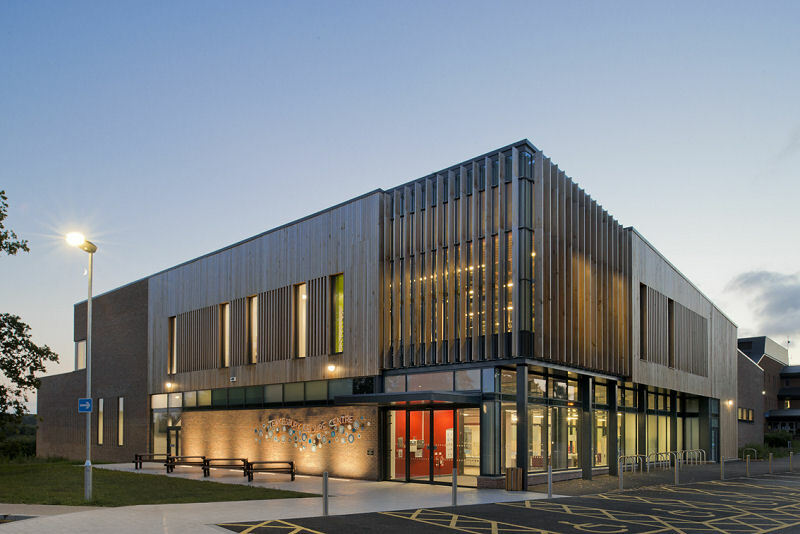 The Leisure Centre is situated adjacent to the Tewkesbury borough council offices, just off Lincoln Green Lane, Tewkesbury. The address is Gloucester Road, Tewkesbury, Gloucestershire. GL20 5TT. The Leisure Centre telephone number is 01684 293740 However, please note that this is NOT the Severn Vale Swimming Club number). 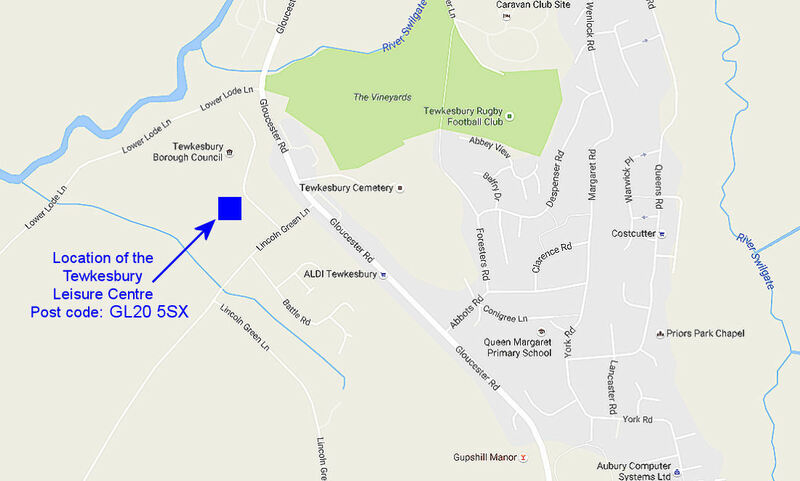 51°59'11.38" N 2°09'49.57" W (Cut, then paste these co-ordinates into the search window of Google Earth to position yourself above the Tewkesbury Leisure centre location). For a detailed location map, care of Google maps, please see below. For a visual guide to the Leisure Centre approach care of Google Maps Street View, please click on the map below.